Provide exciting and engaging entertainment at your child’s Upsherin. 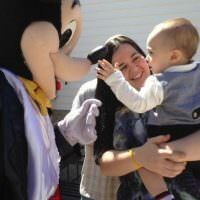 Clowns.com offers incredible party packages for Upsherin parties in New York. 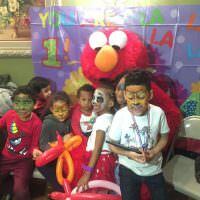 Our entertainers will bring a range of activities and excitement to parties in the Bronx, Brooklyn, Manhattan, Staten Island, Queens, Westchester, and Long Island. 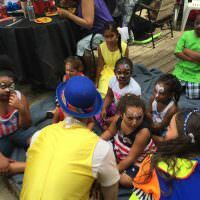 Let our clowns, magicians, and costumed characters delight your guests with face painting, balloon twisting, songs and games, and temporary tattoos. 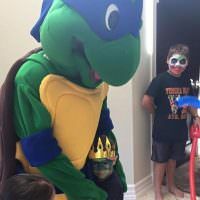 As you plan Upsherin kids entertainment, let Clowns.com handle all of the details. 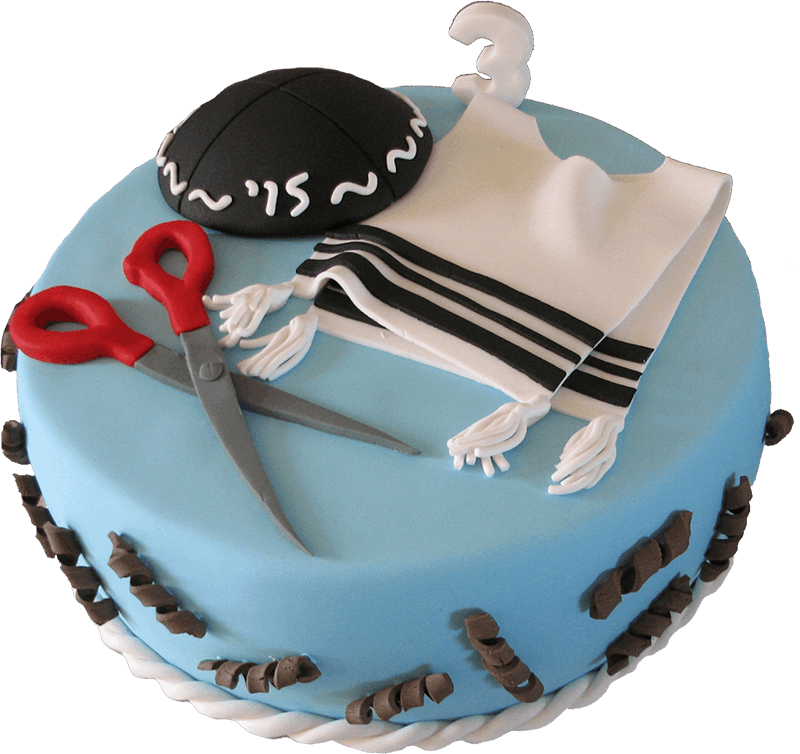 Choose from a range of party packages that even include invitations so that you can relax and enjoy this special ceremony. Select a favorite character or performer to be in attendance and consider adding a popcorn machine or inflatable bounce house. Packages even include a magic show with a live rabbit that will entertain children and adults. 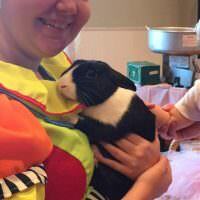 After the show is over, kids will even be able to meet and pet this soft and friendly bunny. For the best Upsherin party entertainment, leave the planning to Clowns.com.